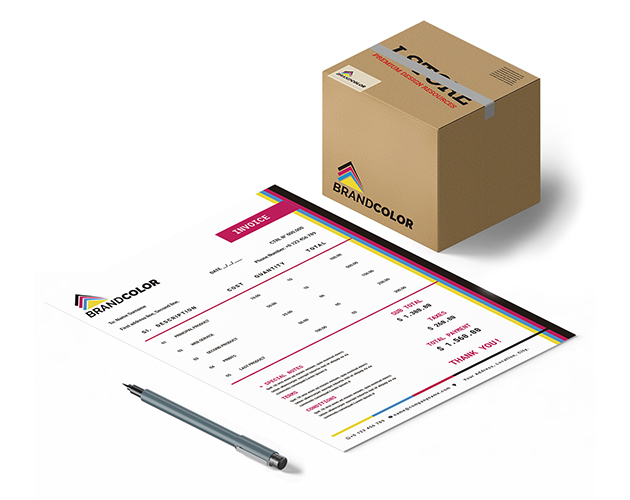 Even after you’ve finished working for your customers, it is important to keep a good image until the very last moment to ensure they come back and even recommend other people to work with you. 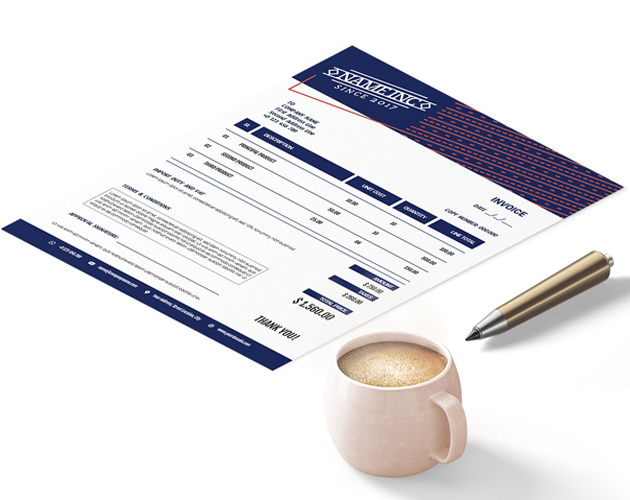 By leaving them an attractive, out-of-the-ordinary invoice, you make sure that good appearance remains with the customer and who knows, it might even make them joyful to pay in time (but not too much, though). 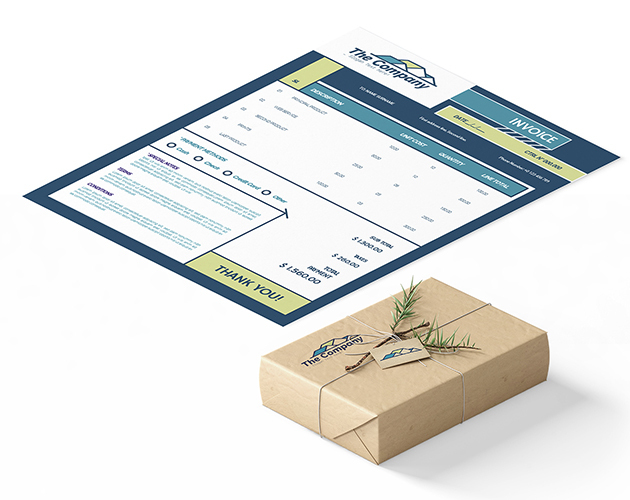 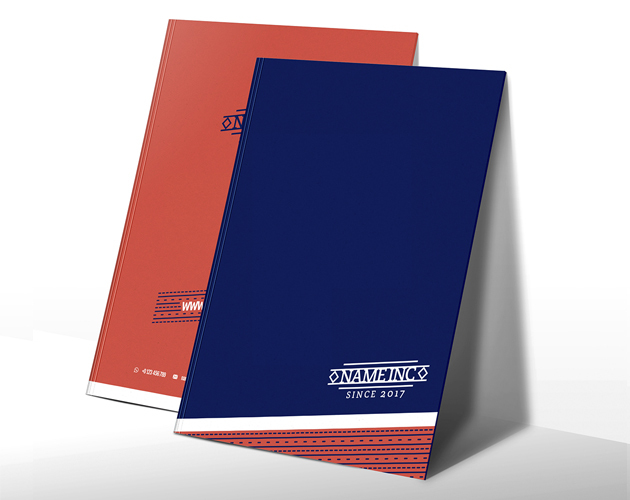 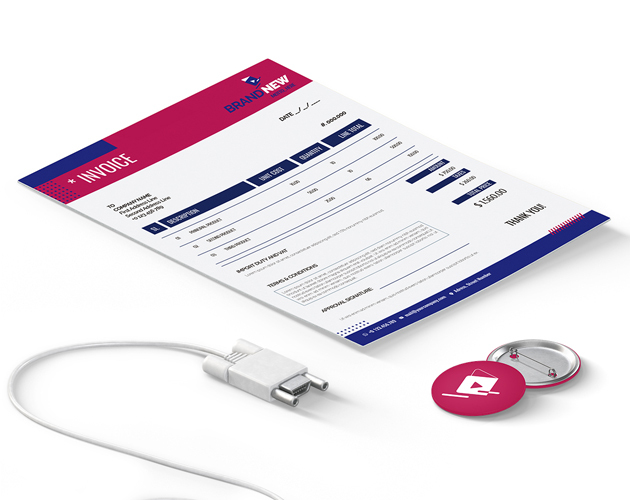 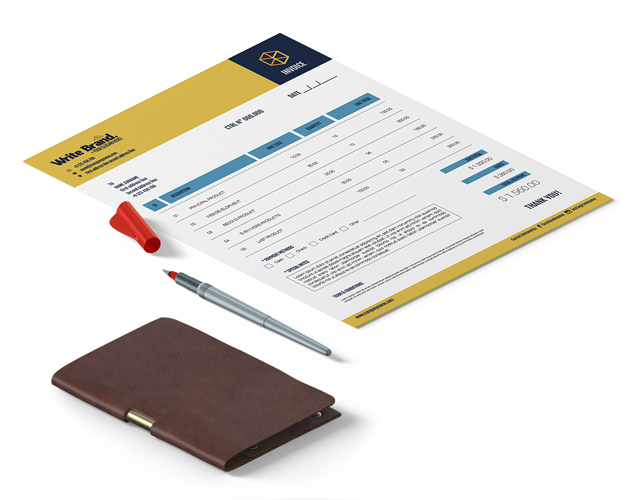 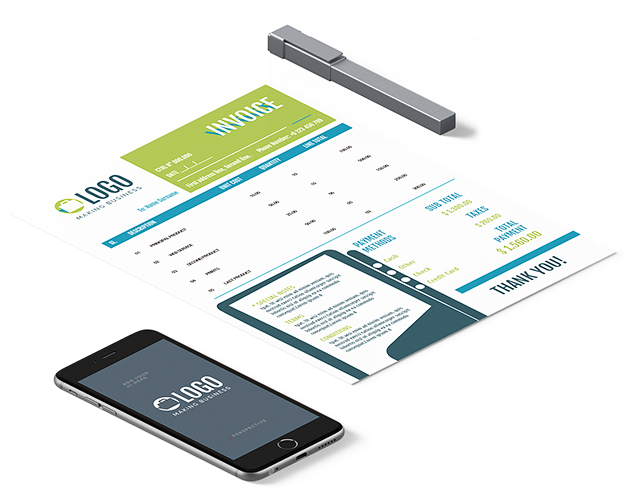 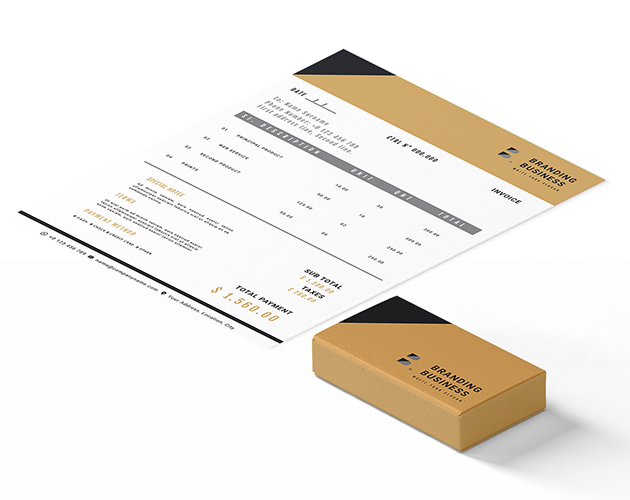 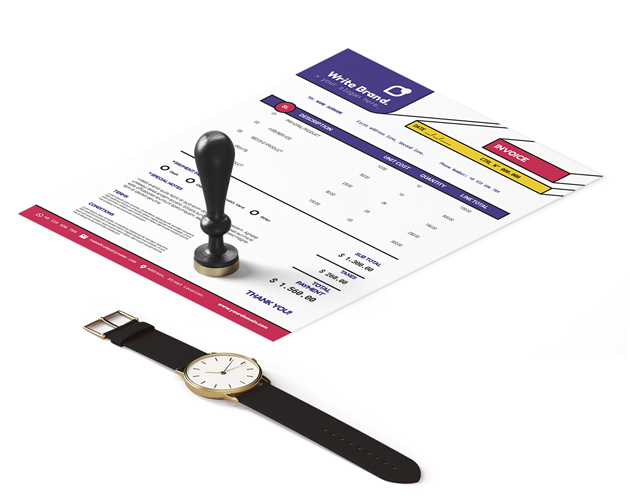 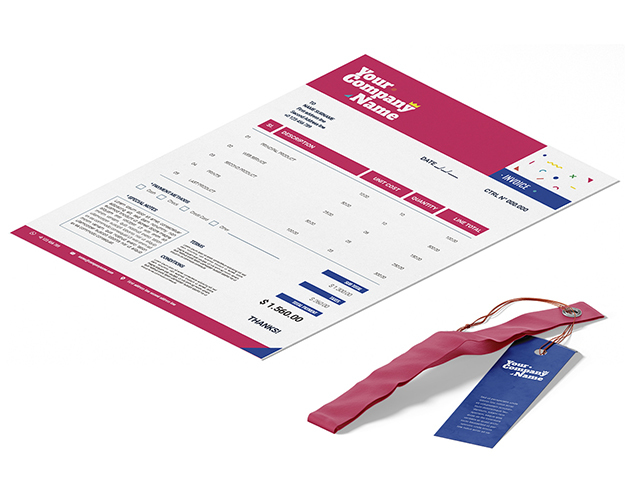 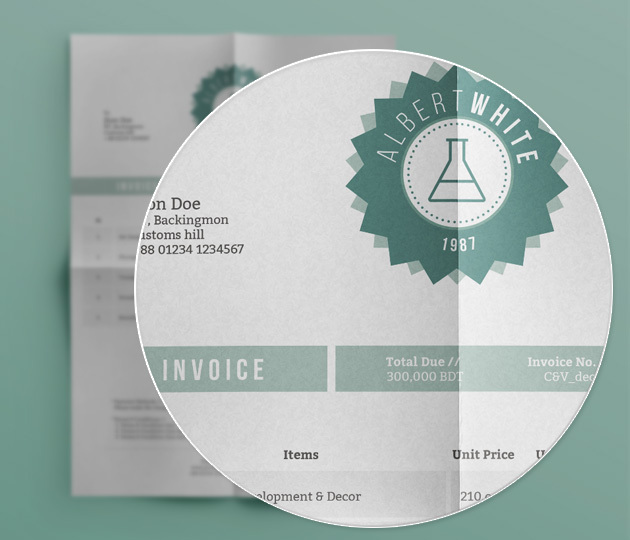 Don’t forget to share these free invoice templates to your friends and take a second to let us know what you think.